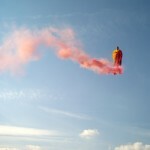 Best Non Photoshop Shots by Li Wei! 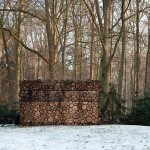 Innovative Log Cabin on Wheels in the Netherlands! 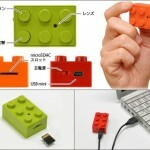 The Lego Bricks Tiny Spy Digital Video Camera!! 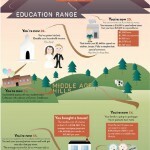 The Path To The Middle Class – Infographic! 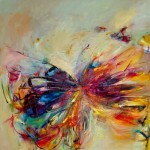 Gorgeous Butterfly Wings Made in the Form Thick Paint Strokes! 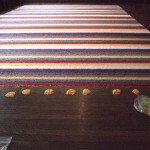 Beautiful Hand-Shredded Silk Flower Installation! 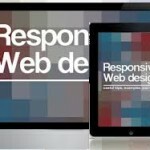 2013 The Year of Responsive Design – Infographic! 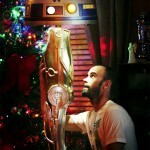 R2-D2 / C-3PO Leg & Head Star Wars Lamp! 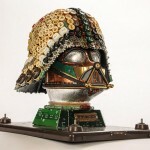 Recycled Darth Vader Mask By Gabriel Dishaw!